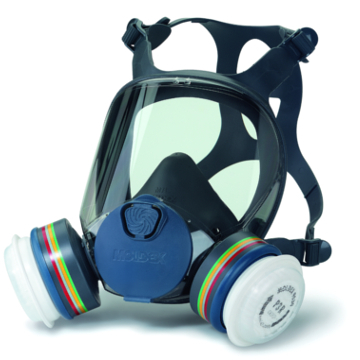 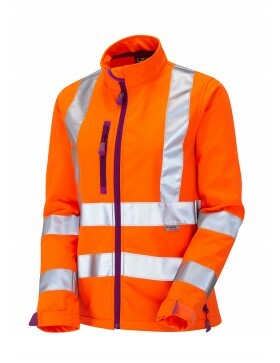 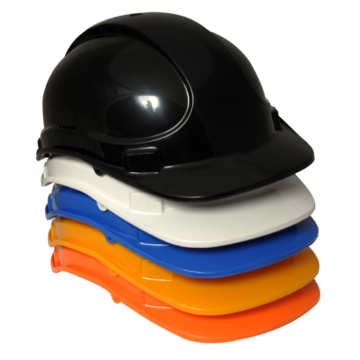 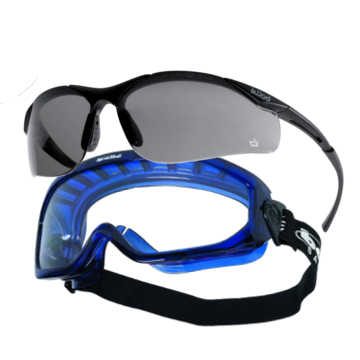 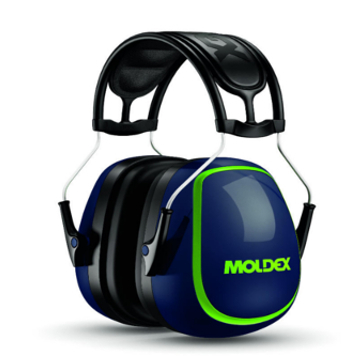 Safety Supplies Direct are specialists in supplying personal protective equipment (PPE) and workwear. 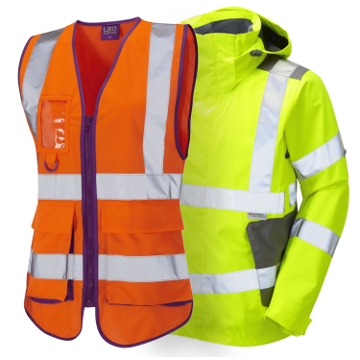 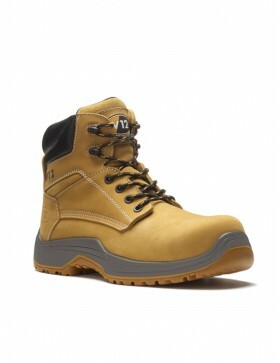 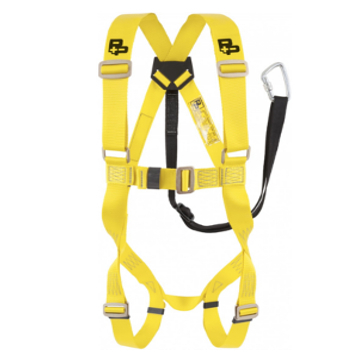 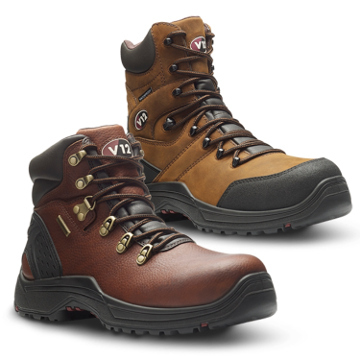 Safety Supplies Direct have a wide range of safety boots and shoes, hi visibility clothing, workwear, gloves, eye protection, fall arrest equipment and harnesses Our sales team are always happy to help, so if you cannot find what you need on our site, or have any questions please do call us. 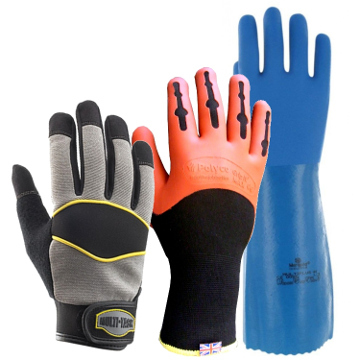 We supply to both individuals and companies big and small. 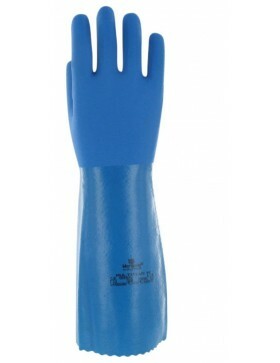 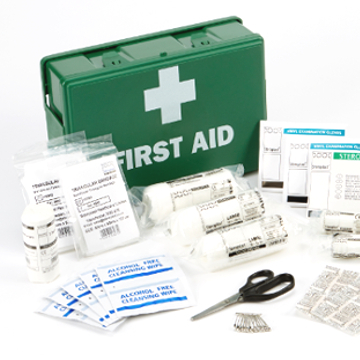 We also stock first aid kits and janitorial supplies such as cartridge soaps and paper towels.